The 2018 elections are crucial for Houston, Texas, and America. The 2018 Women's March in Houston is reaching the entire state. We're helping folks in neighboring counties and cities organize and bring people to the January 20, 2018 March in downtown Houston . We will be the progressive March heard across the state. We're expanding from our record-breaking downtown March in 2017, and we need your help. Every dollar you give goes to help organize and educate voters. Our leaders are all volunteers. Since the January 2017 March in Houston, more than 23,000 people have joined our movement for democracy. We have hosted and partnered for events and public actions each month throughout 2017 , and have become an official Texas community service organization registered with the State. Thank you so much for building a progressive wave in Texas and America in 2018. Thank you for making the 2018 Women's March in Houston a reality. 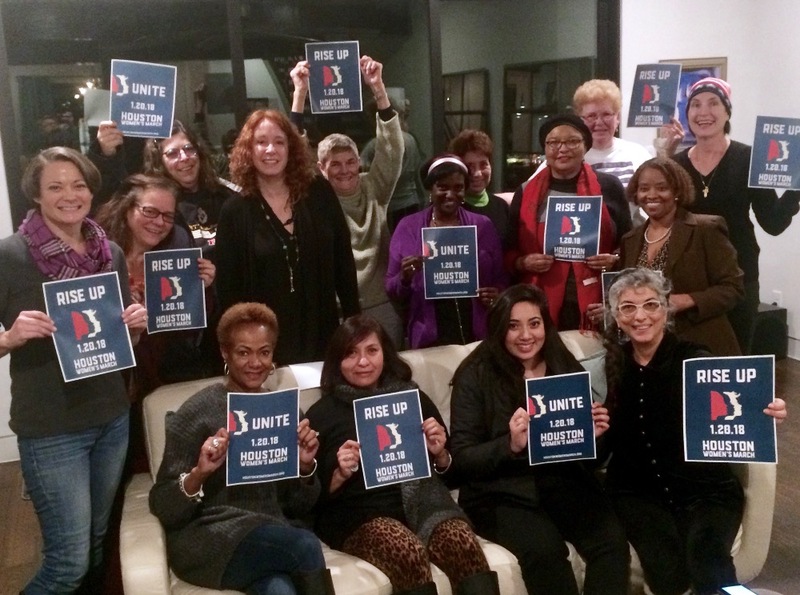 Thank you for supporting the 2018 Houston Women's March and the resulting work to register and mobilize voters in the midterm elections. 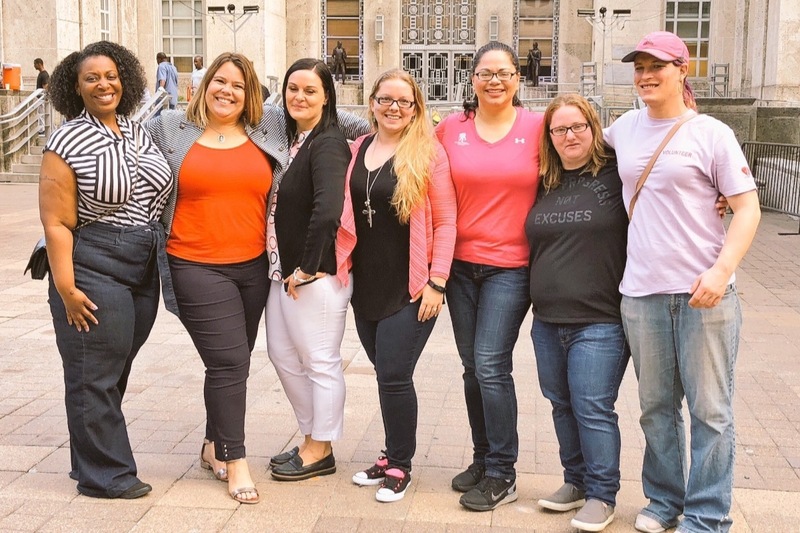 Would you help us continue to build a progressive wave in Texas and are preparing for the 2019 Houston Women March For Justice? 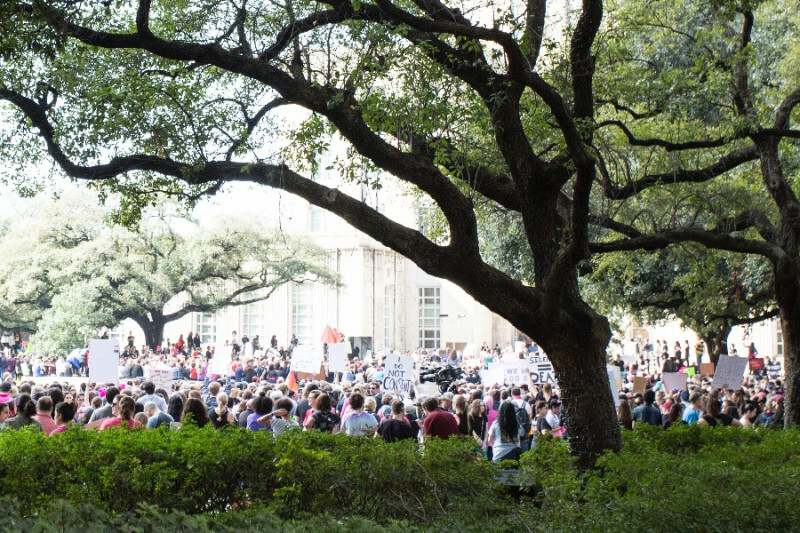 https://www.gofundme.com/2019-houston-women-march-for-justice Thank you for being a part of bringing more justice into more lives - including the work for a better representational democracy in Texas. Friends, could you take time today to give women veterans a boost? Details here: gofundme.com/women-veterans-march Thanks!